It’s no secret that purchasing a piece of artwork for your business or home will improve the aesthetic of the area. It is where and from whom you purchase the work of art that makes all the difference though. Supporting local artists by visiting local art galleries or purchasing their work creates a relationship between culture and community. One’s form of expression can be another’s inspiration. 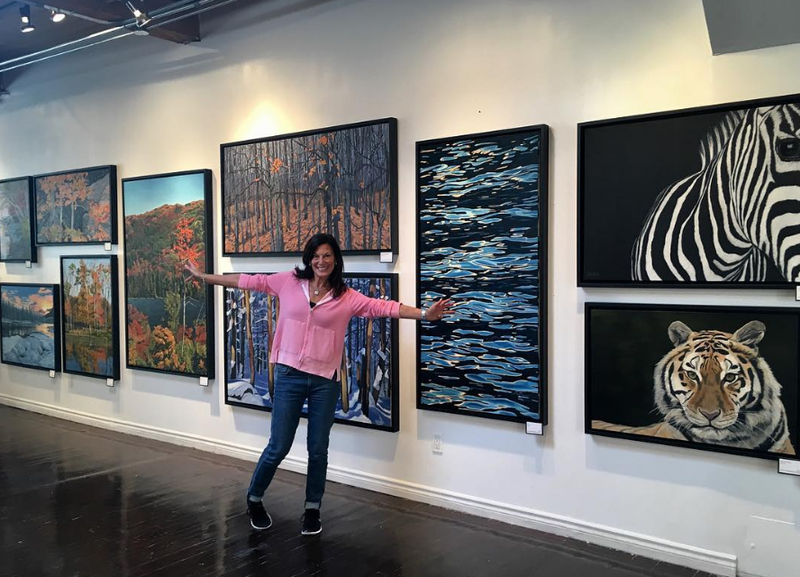 Visiting local art galleries and art shows to admire local art empowers the artists’s freedom of expression, while potentially allowing the visitor to gain a new perspective or to be inspired. You don't have to be an artist to like art. Plus, the artworks displayed in shows are often available to be purchased! Purchasing art from a local artist, is not only supportive to the local artists community, but leaves you with a unique work of art! Buying pieces of art or prints from larger corporate stores means that you and thousands of other people have the same piece. So if you're thinking of purchasing a new work of art, shop locally and support your local artist community. Twist Gallery prides itself in supporting local artists and always looking for new talent to feature their art in a group show. 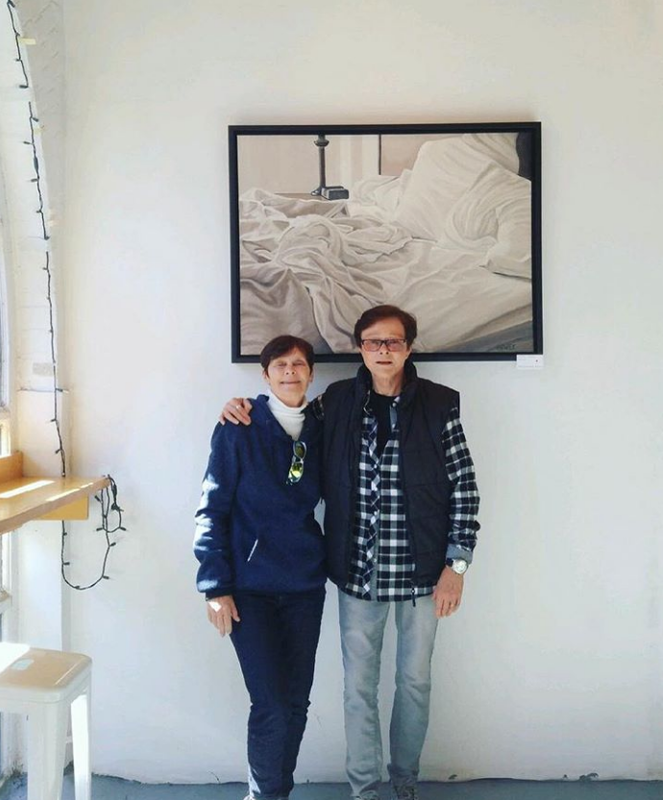 Each month there is a new exhibit organized, always featuring local Canadian artists! !